Beyoncé and Blue wore matching Converse. 6. 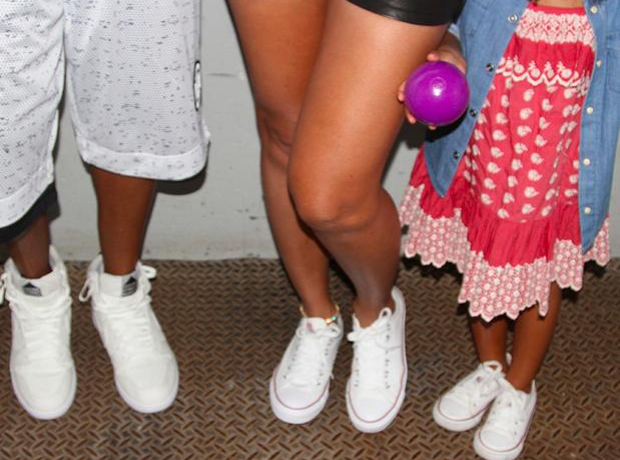 Beyoncé and Blue wore matching Converse.